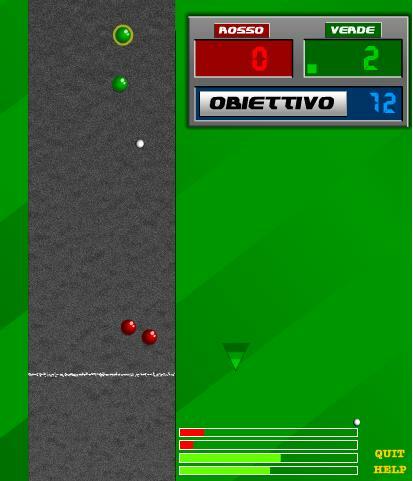 Online classic Bocce game with a simplified gameplay. 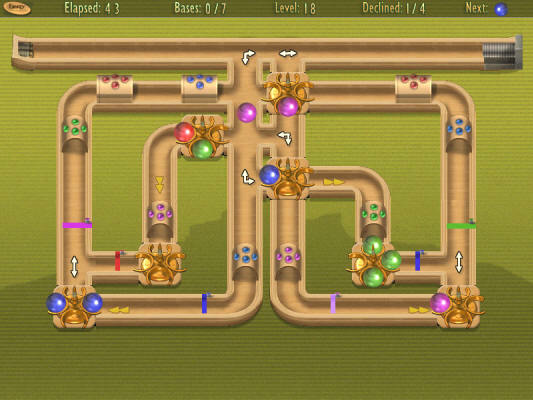 Play Boules Petanque games free online. The goal is to lauch as near as possible to the small bowl - called "cochonnet" or "bouchon". 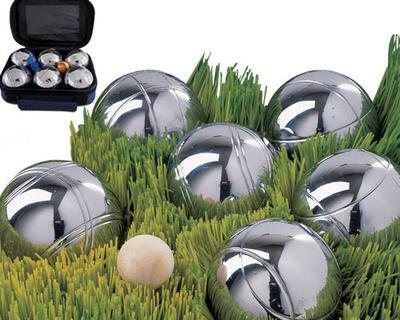 Play Petanque Bocce games online. Up to 4 players. Select clay, grass or sand courts. 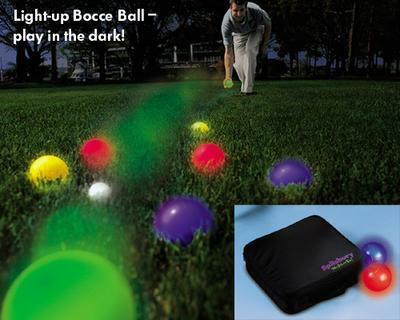 Keep playing Bocce even after the sun goes down--lighted balls can be seen 100 feet away! Complete Bocce set in a sport bag. 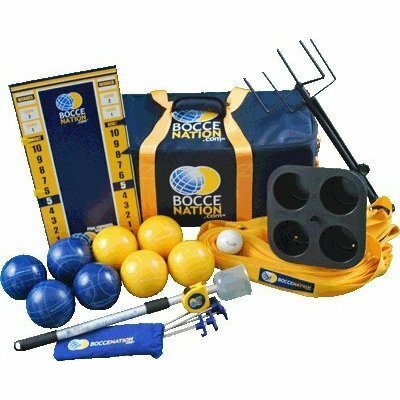 Includes bocce balls , portable court, scoreboard, rule book, drink holder, measuring device. Play two player petanque 7 or 13 points match. 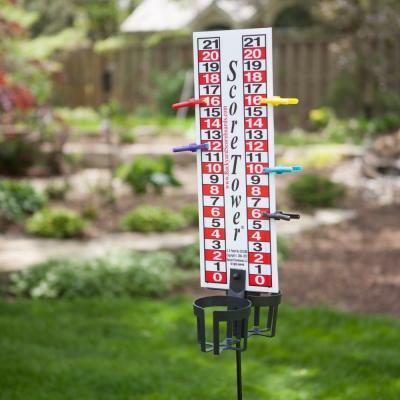 The Backyard Score Tower, your opponent has no excuse for conveniently forgetting the score when you're winning. It is a double-sided free-standing scorekeeper for your outdoor games. 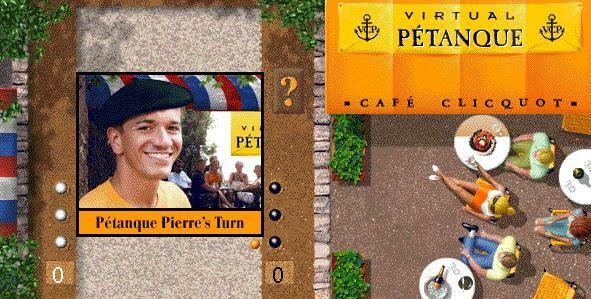 Play virtual Pétanque against Pierre at the Clicquot Cafe. Plat starts when you throw the cochonnet (palliono). Try to get closest to the cochonnet. or knock away Pierre's leading ball. 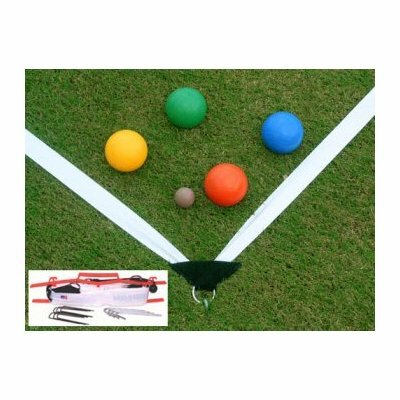 In just a few minutes you can create a bocce court with a portable lining system! Bring it to the park or to your friend backyard. 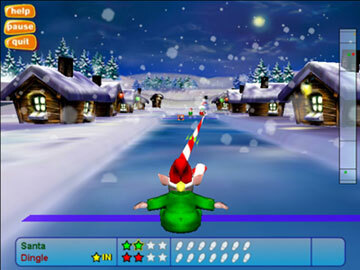 Features Santa kicking elves across the ice to try and get closest to the penguin. Everyone loves Boules (Boo-lay)—a simple, yet challenging blend of horseshoes and shuffleboard that’s all the rage in France! Help out an old colorblind factory worker by sorting pétanque balls by color... Fun playable Bocce game. A.k.a. Energy For Windows. 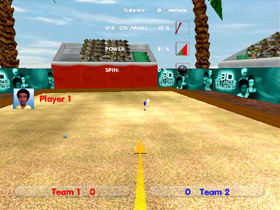 Play Flash Bocce ball video games online. Play coconut bocce ball with an orange for the jack - otherwise known as a boccino or pallino - and coconuts for the larger balls. 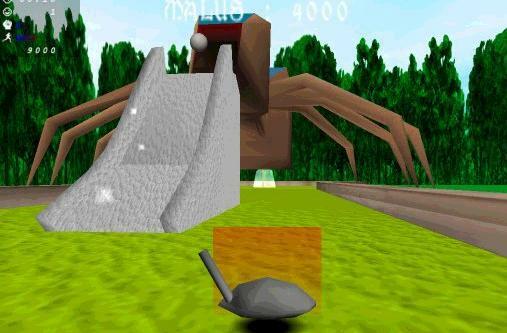 Hit Ball is a collection of many games with 3D simulation. It takes practice to have good control of the mouse but you will be familiar with time. 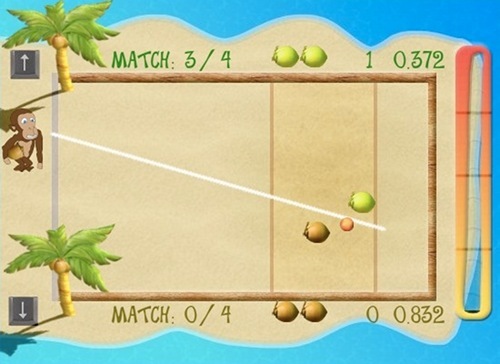 » Trankila Pro Petanque Play Bocce free online games.